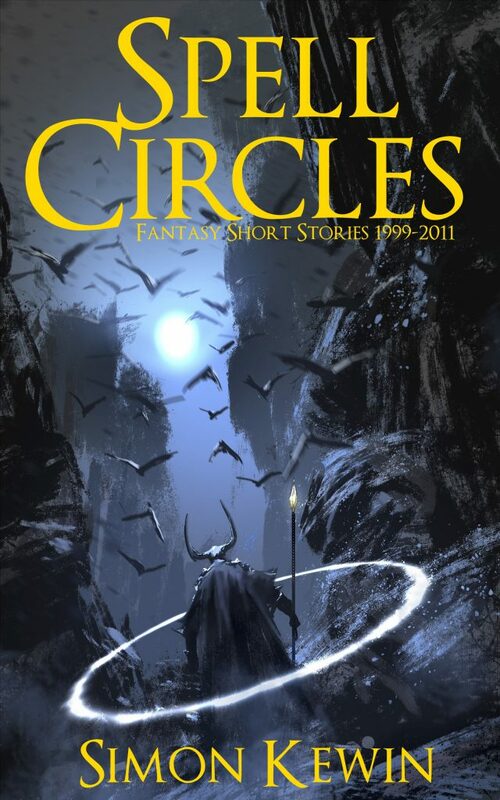 Simon is a British sci/fi & fantasy writer, author of the Cloven Land fantasy trilogy, cyberpunk thriller The Genehunter, steampunk Gormenghast saga Engn, short stories in Analog, Nature and over a hundred other places, plus several short story collections. Simms is a genehunter, paid to track down the DNA of the famous and infamous of history for his clients’ private collections. What they do with the DNA isn’t his problem – even if they are using it to create illegal clones. He walks a line, pulled in many different directions at once. The law, competing genehunters, ex-lovers, religious nuts and anti-genehunter crazies. But when he works the Boneyard case he discovers that, sometimes, you have to decide which side of the line you’re on. A future noir cyberpunk novel set on an Earth slowly going to hell. 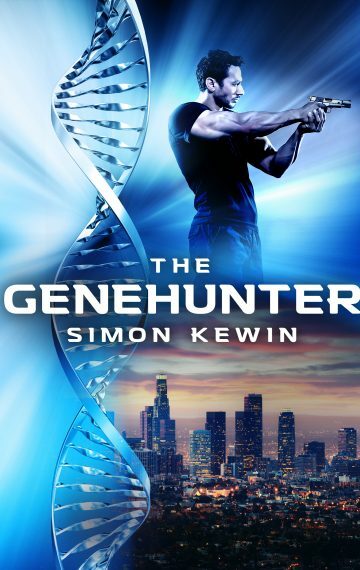 The Genehunter follows the adventures of Simms, genetic detective and all-round nice guy. 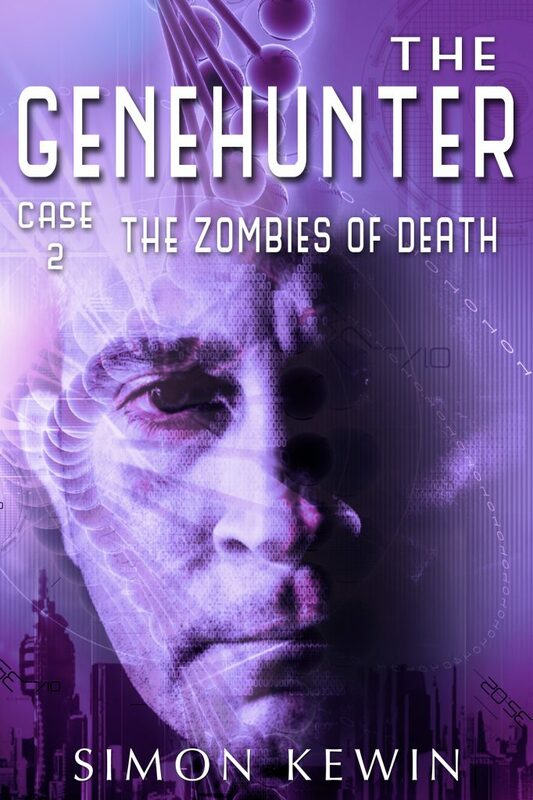 Originally published as a series of five linked novellas: The Wrong Tom Jacks, The Zombies of Death, The Clone Who Didn’t Know, A Soldier of Megiddo and Boneyard. 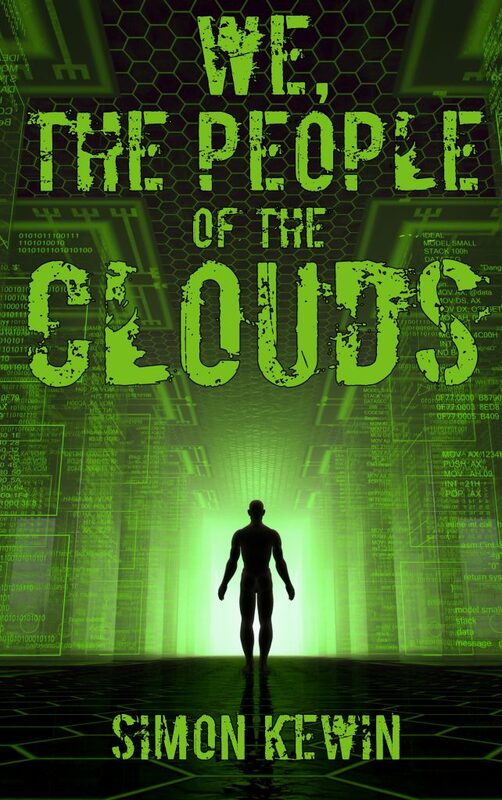 With added bonus material: The World of Simms (characters and organisations of the Genehunter universe), Jumpjacker (a tale of jump nodes, brain plugins and high-tech crime) and 22nd Century Genie (the original Simms short story).